The Securities and Exchange Commission of Pakistan (SECP), during the first half of current fiscal year (2015-16), registered 2,747 new companies, indicating a growth of 25% as compared to the corresponding period last year. The growing trend in company registration is a sign of enhanced investors’ confidence on SECP’s policies and procedures. 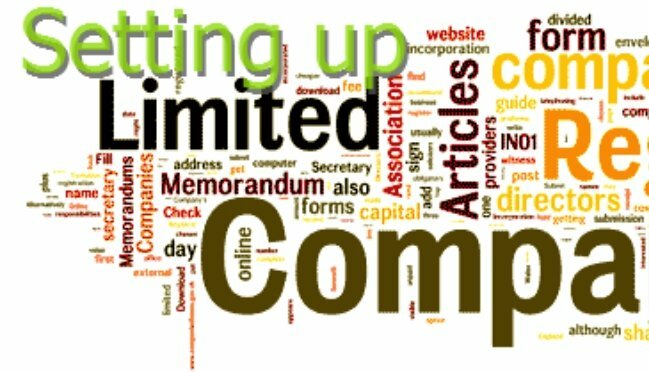 During July-Dec 2015, around 90 percent companies were registered as private limited companies, while 7 percent companies were registered as single member companies. Three percent of the companies secured registration as public unlisted, associations’ not-for-profit, trade organizations and foreign companies. The trading sector took lead in incorporations by registering 357 companies, followed by services with 349, information technology with 244, construction with 225, tourism with 204, power generation with 97, communications with 87, education with 83, corporate agricultural farming with 78, broadcasting and telecasting and food and beverages with 75 each, pharmaceutical with 72, engineering with 70 and 731 companies registered in other sectors. Moreover, 25 foreign companies were also registered by CROs in Karachi, Islamabad and Lahore. Moreover, foreign investment has also been observed in 154 new companies. Furthermore, in December 2015, the SECP registered 531 new companies. Eighty Seven percent of the companies were registered as private limited companies. 9 percent companies were registered as single member companies. Four percent of the companies were registered as public unlisted, associations’ not-for-profit and foreign companies. Incorporations during December 2015 include 7 foreign companies and foreign investment in 35 local companies. The SECP is continuously working to ensure hassle free provision of services to the stakeholders/corporate sector and hoped that the reforms in company registration will result in significant growth in the corporate sector portfolio. 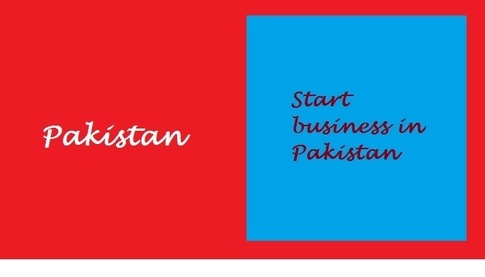 Synergy Business Consulting is a leading business consultancy firm based in Islamabad Pakistan which also provides Company Registration in Pakistan services.